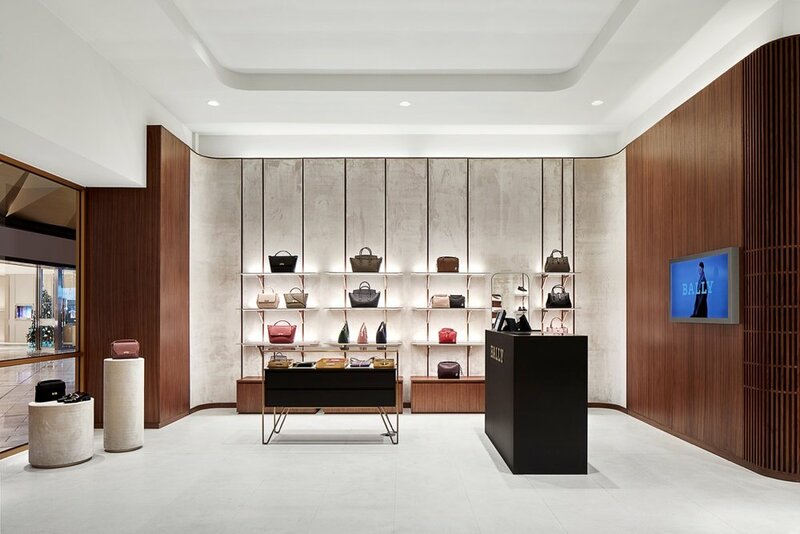 Luxury Swiss brand Bally has opened at Melbourne Airports new international terminal upgrade which encompasses some of the world’s most renowned brand and food offerings. Completed in 2018, architecture and interiors by Bussola & Ralph, Construction by CBD Contracting collaborating with Lights & Tracks on Specialist lighting solutions. The minimalist interior and striking bold accessorises have been enhanced with the precise selection of high output down lights. The main selection criteria was colour clarity and illumination levels that required perfect colour balance whilst giving minimal glare to the human eye. Lights & Tracks worked with CBD Contracting to deliver the latest in lighting technology for this iconic store.